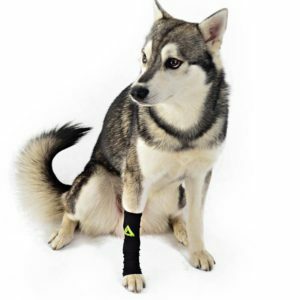 Our high performance compression arm sleeves gives supports for runners and serious athletes. They’re made of unique compression material that is just as comfortable as it is durable in 80% Nylon and 20% Lycra. 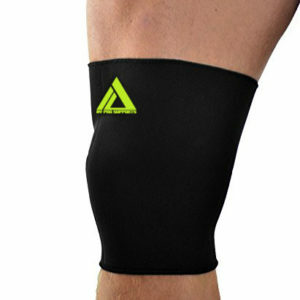 These arm sleeves feature a compression design that enhances and stimulates circulation increasing oxygen to the blood. When there’s increased oxygen, you can depend on a better performance and a faster recovery. Ideal for extraordinary athletes: runners, dancers, triathletes, basketball, soccer, football players, and anyone on the go! Unisex. This great arm compression sleeve is one of the best in the market. The material seems to be very comfortable. It helps me with my tennis class. The pink color is so awesome! These Wrap arm sleeves make my workout to be so helpful. MAKES me lift weights easier! These arm compression sleeves BEST for baseball! Love wearing those when I go shoot some hoops with my buddies. I like the thing that this sleeve has the rubber.